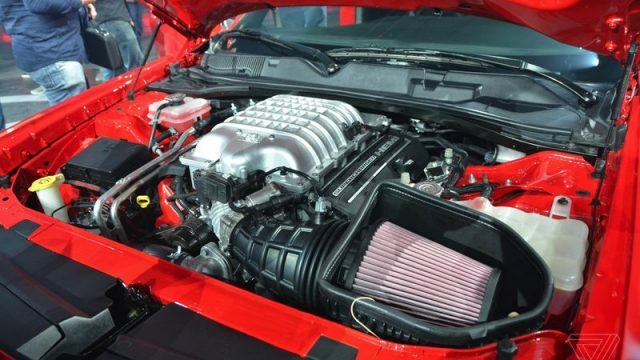 A few years ago, Dodge launched the 707 HP Dodge Challenger Hellcat, which to be honest was a brutal machine. It was the most powerful production American Muscle Car at that time. 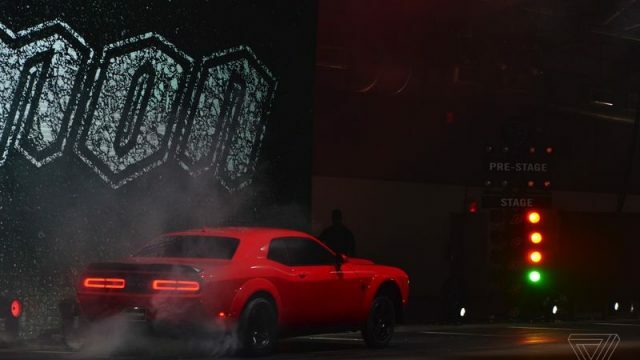 The Hellcat pushed the boundaries of the concept, ‘Won’t this much power be overkill?” But as they say “More is Better”, Dodge did it once again and introduced a Fast and Furious inspired Dodge Challenger Demon with a jaw-dropping 840 HP at its disposal. 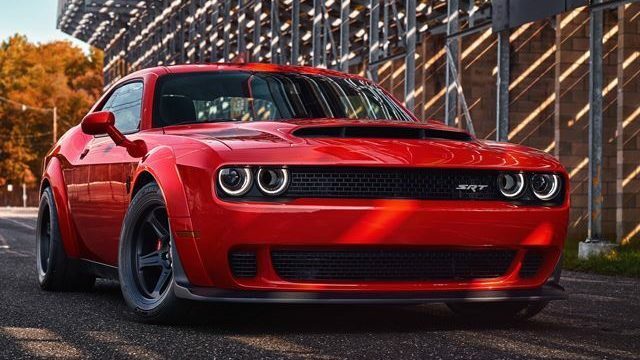 This new Challenger aka Demon has the most powerful production V8 ever fit into a car, and if we talk numbers here, then this vehicle is capable of achieving 0-96 kmph in a mind-boggling 2.3 seconds and 0-160 km/hr at around 5 seconds. 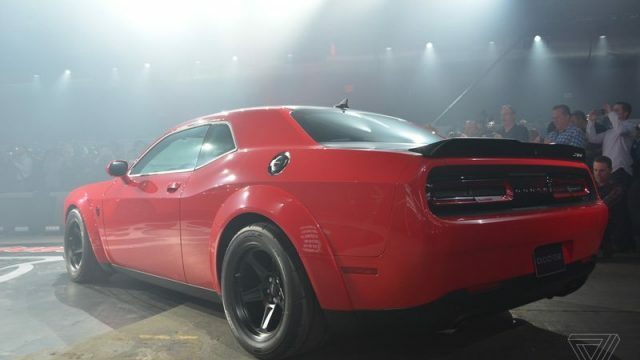 It has 770-pound feet of torque and can do a quarter mile in less than 10 seconds. 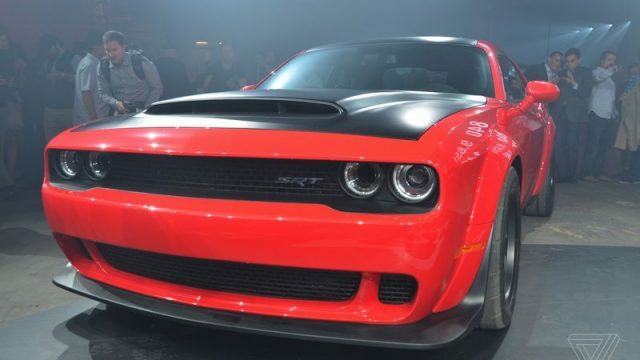 Dodge also claims that this car features an industry leading launch control, capable of producing 1.8G’ when engaged. 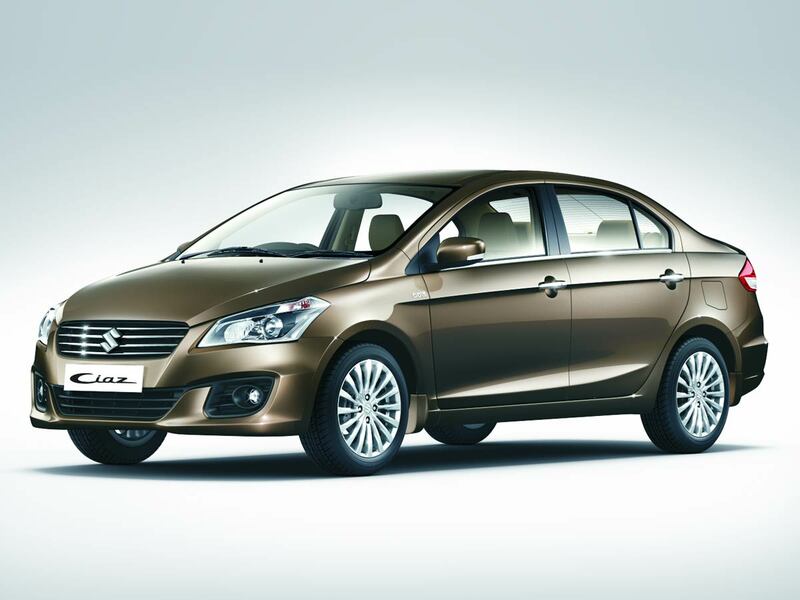 Reportedly, this launch control also results in its front to lift off from the road with its launch control engaged. Hence, the inspiration from the Fast and Furious inspired theme. Although there is no word on pricing yet, but expect it to be around 75,000$ dollars. This car will be hitting dealers this fall before that. So, we can only imagine the insanity this car will unfold once it hits the streets.